The B3 Bash has raised over $15,000 for Kosair Charities! We are incredibly honored to be partnered with Kosair Charities as the official charity of the B3 Bash! So far we have raised over $15,000 thanks to our attendees and generous donors and we are thrilled to keep adding to that total! So come out to the B3 Bash and eat some delicious bacon, have a great time, and support a great cause! 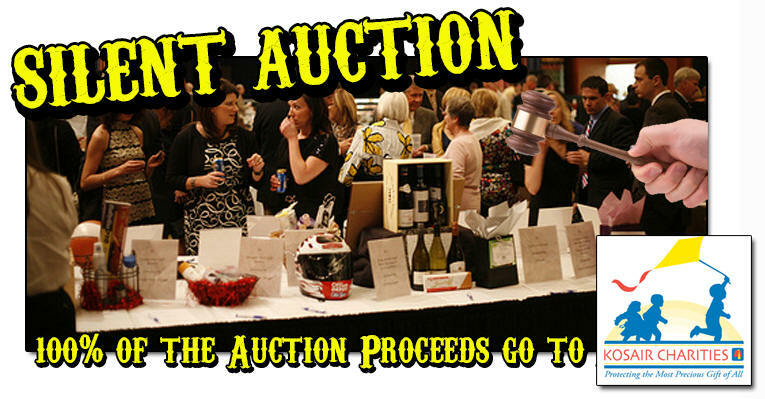 Better yet....bid on their silent auction and take home some awesome stuff! Items you donate to the B3 Bash Silent Auction are 100% tax deductable and 100% of the proceeds go to Kosair Charities. We accept donations of all kinds and denominations.